This luxurious, one floor facility with a grand hotel-like entrance, stained glass ceilings, skylights and traditionally decorated dining and other common areas was professionally designed to create a feeling of home, comfort and elegance. Hampton Terrace was built in 2001 and provides care and services to 101 residents requiring long term care services. Our Home is classified as facility “A” as it meets all of the new building design requirements and guidelines developed by the Ministry of Health and Long Term Care. To promote and enhance resident-focused care and quality of life through excellence, teamwork, integrity and innovation. To care in a way that balances personal attention, comfort, safety, understanding and the sensitivity that is nurturing to our residents and the community we serve. The Residents’ Council is established to provide a strong line of communication between the residents and the home’s administration with the goal to enhance the quality of care and services. All residents are encouraged to participate in Resident’s Council Meetings. The Family Council is designed to provide assistance, information and advice to the residents and family members regarding their rights under the Act, to sponsor and plan activities for the residents in collaboration with community groups and volunteers as well as to provide feedback and recommendations to the home’s Administrator. 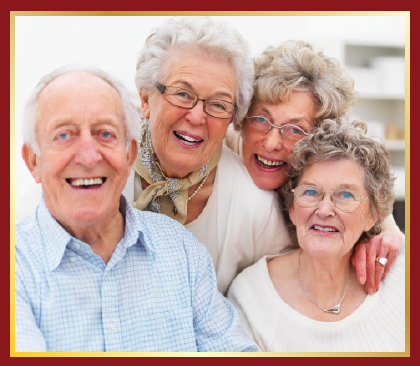 Any family member, or persons important to the resident may join the Family Council. The frequency of the meetings is determined by the members, including recording the minutes of the meetings. Meetings may be informal. Snacks/refreshments are served.